The ASA Masters Open Water National Championships 2015 will return to Rother Valley Country Park for two days of competition, where competitors aged from 12 to 90+ will dive in to compete for a podium spot. The events will take place on Sunday 2nd August and is the calendar highlight for the Masters open water swimmers, making it their only opportunity to compete on the national stage for honours. This year is the first time two distances will be on offer. 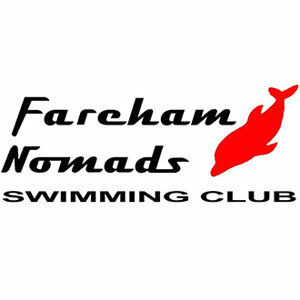 For those first timers or swimmers who prefer a shorter distance there is a 1.5km event and for those more hardy souls who like a real challenge there’s the 3km event. You don’t have to be an expert to enter but you will need to have some open water experience before you race. As usual it’s a no wetsuit event where swimmers have to prove their metal rather than getting some added buoyancy that a wetsuit provides. Remember ‘Nihil Gloriae Sine Fortitudinem’ or in other words ‘no guts, no glory’. Why not test yourself and come and have a go! 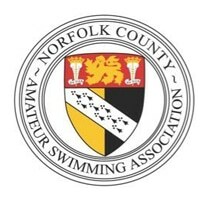 All Championships information, including the Entry Pack with details on how to enter, can be found on the Championships calendar page. Entries will close at 12 noon on Thursday 16 July 2015. Family and friends are encouraged to attend the Championships and spectator entry is free. Rother Valley is a lovely country Park with lots of activities not only for the big kid in you but the real kids as well. Have a go at Zorbing, get acquainted with the pedal boats or try out a bit of rowing, and if you have enough energy left try cycling round the lake. 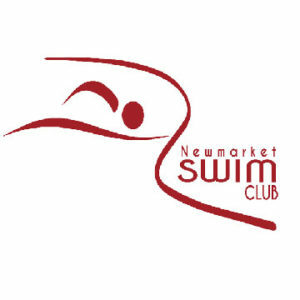 The National Age Groups events will also take place the following day on Monday 3rd August, where the youngest open water stars will take to the water in allocated age groups. 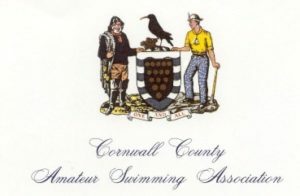 The Championships is a flagship open water age group event for the future of open water swimming in the country.